Picture : Hélène, François, Yohan and Julye celebrating the first anniversary of the company near our Magog headquarters. Thank you so much for your love and support ! Development of castingdefect.com mobile app across the world ( more than 140 active users per week as of July 2016, and counting ). We’re working on phase 2 for the ability of recording the defects per part and on a version dedicated to aluminum casting defects. Following our participation at Cast Expo 2016 in Minneapolis, we’re now the exclusive Canadian agent for Finite.Solutions for computer-assisted casting process design simulation and optimization. People we met at Cast Expo from leading companies truly opened our business and market for more upcoming development. Stay tuned ! Develop the MeltCup.us for iron foundries with our partner in thermal analysis MeltLab Systems. We’re also working on R&D projects with researchers and professors from Quebec to better control aluminum melts using thermal analysis in foundries. We’re working with casting buyers and design engineers in Canada to train them on casting design, help them source and design castings instead of welding assemblies in-house for their final products. We’re working with foundries in Canada and in India to lower their production costs while improving quality. Our success lives because we’re bringing more profits to ours clients as well as building enjoyable human relations with them for the long-term. It all makes me remember when I was selected for the grant that would allow me to participate at POWDERMET 2015 in beautiful San Diego, California. POWDERMET asked me to compose an article for their journal following my experience, here it is ( click ). Again today, when I look at why SF is successful : it’s all about the people ! 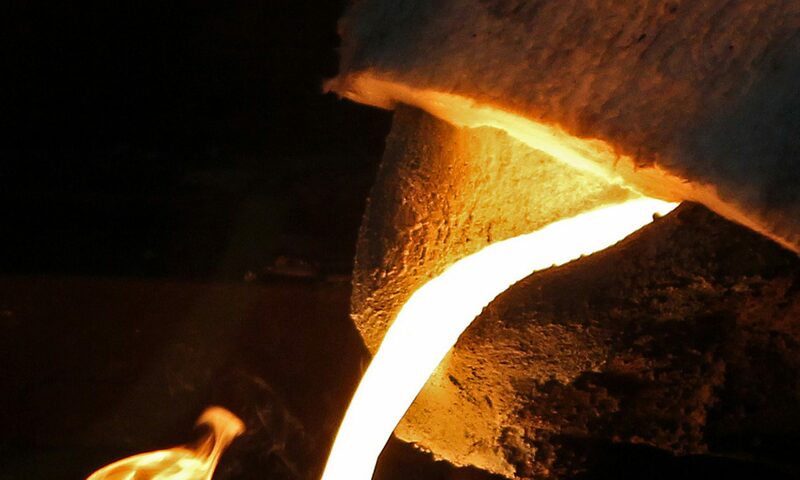 Next article will be on latent heat of fusion, liquidus and solidus for your casting simulation, on thermal analysis for aluminum or on our progress with castingdefect.com. Please e-mail us features you would like us to add to the app !